among builders and homeowners alike. 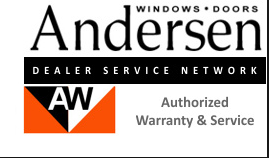 Andersen builds windows and doors that are among the best-performing products in the industry. We design them to stay energy efficient and weathertight wherever you live.